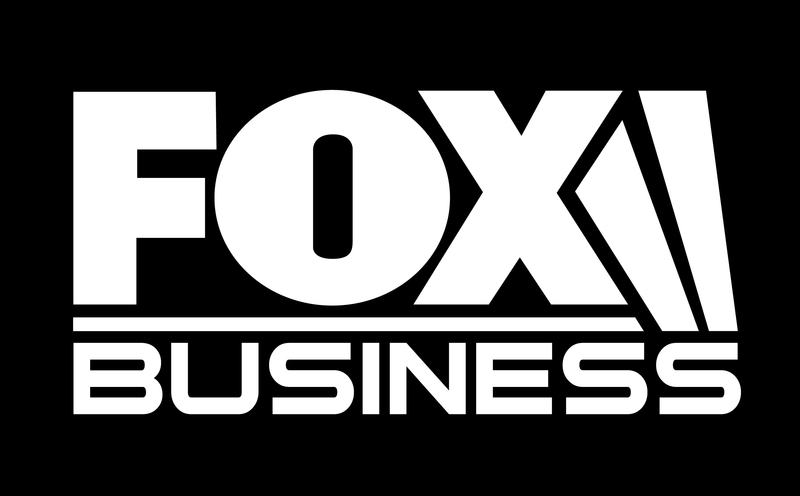 Contract negotiations are underway with the Fox Broadcasting Company to continue TDS’s broadcast of the following channels: Fox News, Fox Sports 1, FX, National Geographic, the Big 10 Network and others. TDS’ existing contract with Fox expires on Dec. 31, 2016. TDS is also negotiating with WJXT in Camden County, Ga. Our contract to carry that channel likewise ends on Dec. 31. TDS launches 300 Mbps in Fort Collins, Colo., Carlsbad, N.M.